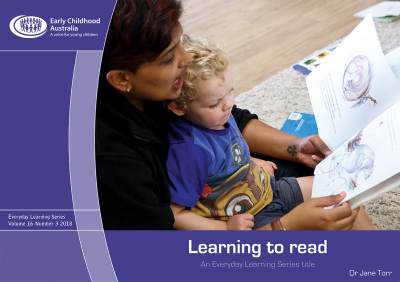 This Everyday Learning Series booklet is about nurturing children’s love of books and reading, and success in learning to read. Chapter 1 explains what literacy and reading are; how to use children’s literature as a gateway to reading; emergent literacy in early childhood, including processes for decoding and comprehending; how picture books can support children’s emergent literacy; and ways of empowering children to become readers. 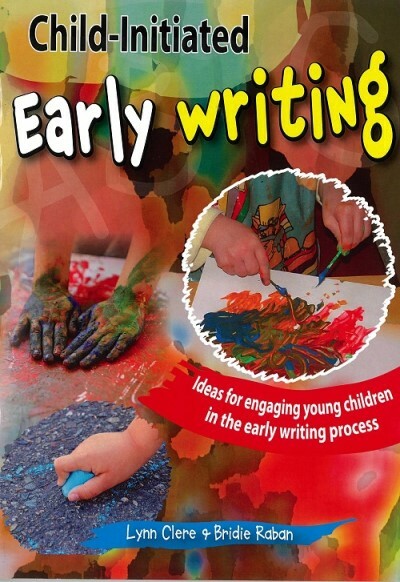 In Chapter 2, the focus moves to reading with infants and toddlers, including interactions; what babies and toddlers learn from sharing books with educators and parents/carers; and how to support babies’ and toddlers’ emergent literacy. Chapters 3 and 4 discuss learning language, learning through language from three to five years of age, and the transition to school. They look at literacy-oriented oral language; casual talk and academic talk; choosing books for three- to five-year-old children; and language and literacy in the classroom. And finally, Chapter 5 is all about learning to read in more than one language or dialect, including the phases in children’s English language development.